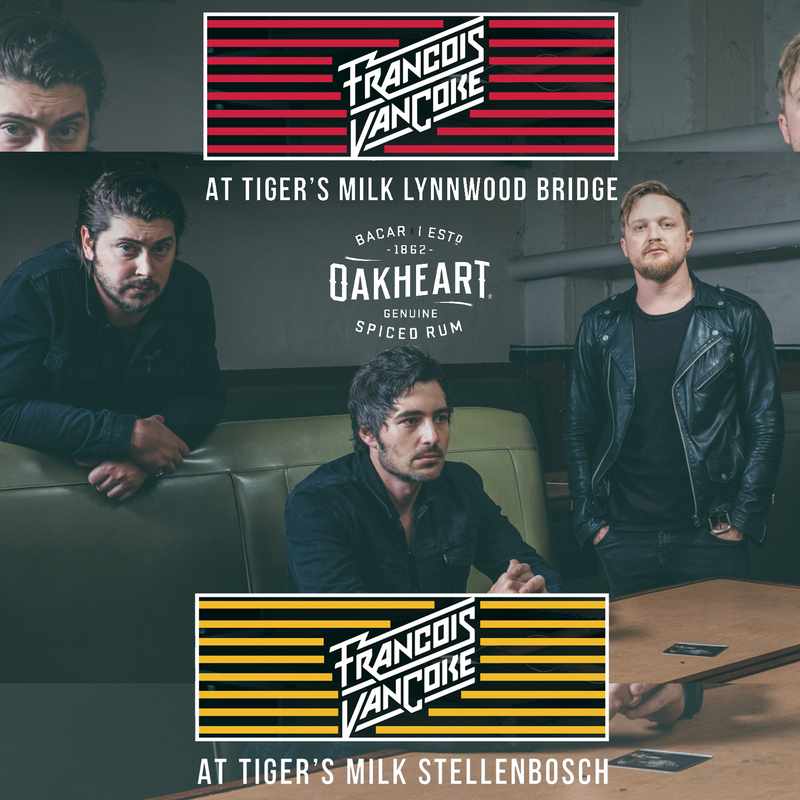 Varsity Vibe and Tiger’s Milk are giving x2 tickets for you and your mate to watch Francois Van Coke performing live at Tiger’s Milk! 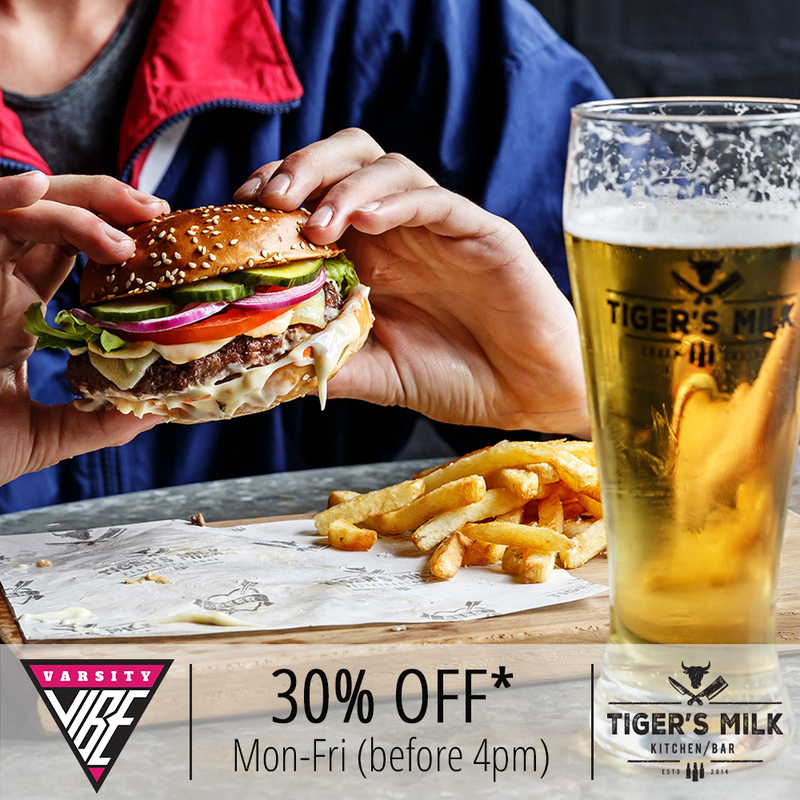 Varsity Vibe members get 30% OFF* their bill, Mon-Fri before 4pm. The deal only ends at 4pm because that’s when happy hour starts! So make sure you pull through early, grab a bite to eat, have a few drinks and enjoy the VIBE!